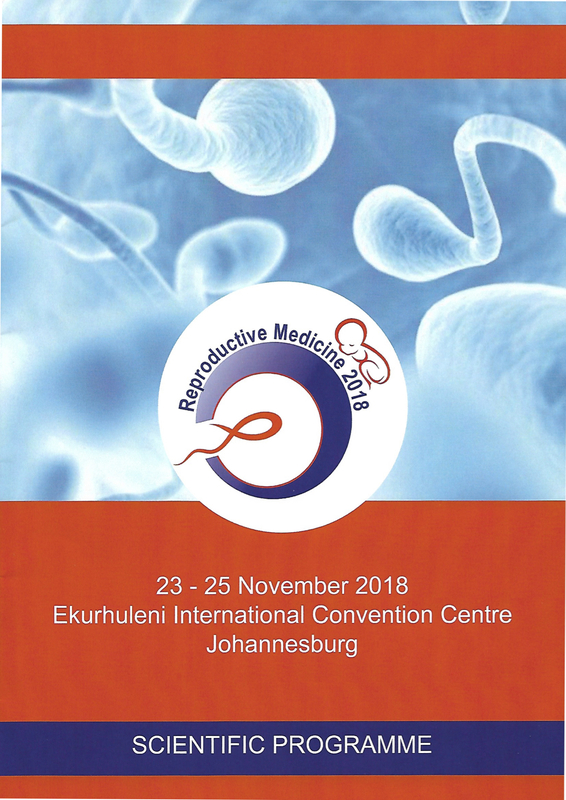 Dr. Ombelet was one of the main keynote speakers at the "Reproductive Medicine 2018" meeting in Johannesburg, South-Africa on November 25 and 26, 2018. The goal of the conference was to give an update on the latest developments and practical applications of Assisted Reproductive Technologies to improve the day-to-day clinical practice. The event was successfully organized by the University of Pretoria and counted some 200 participants. In representation of The Walking Egg, Dr. Ombelet contributed with keynote lectures on "Accessible IVF" and "Predictors of intrauterine insemination (IUI) success".